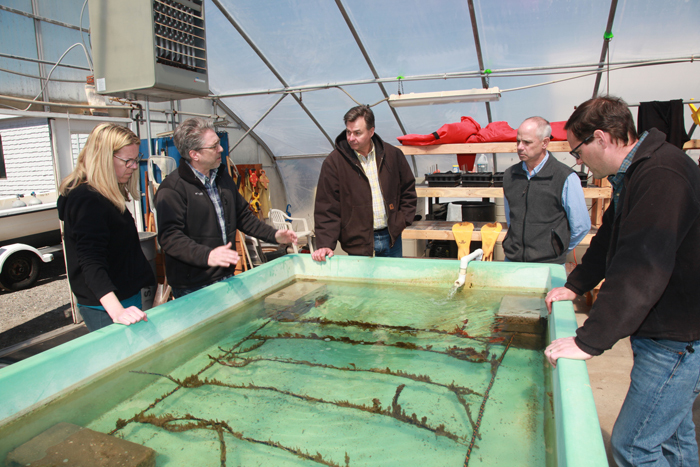 Legislator Kara Hahn (D-Setauket) taken on tour of County-owned parklands from Riverhead to Orient. 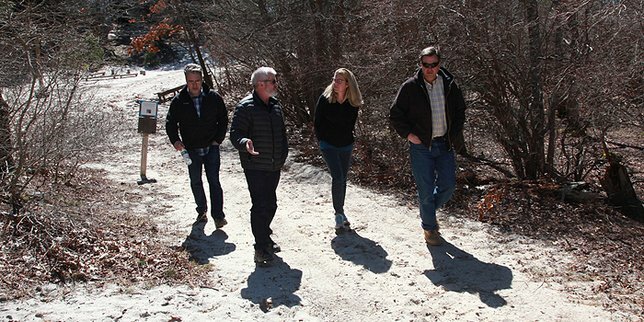 Suffolk County Legislator Al Krupski joined Majority Leader and new Parks & Recreation Committee Chair, Legislator Kara Hahn on a tour of County owned parklands on the North Fork. 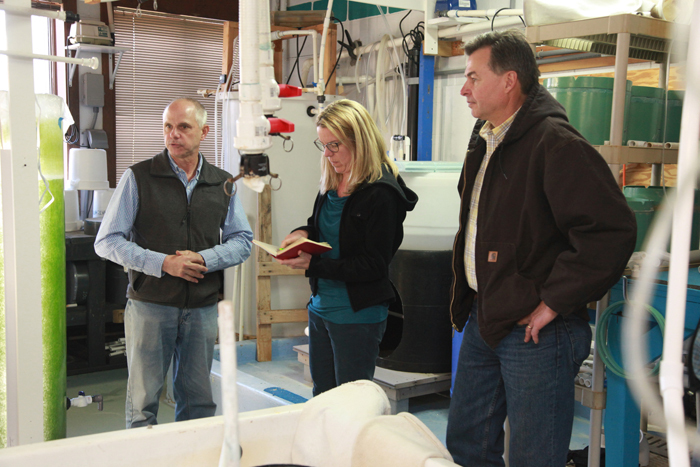 North Fork, NY – April 3, 2017 – Suffolk County Legislator Al Krupski (D-Southold) joined Majority Leader and new Parks & Recreation Committee Chair, Legislator Kara Hahn (D-Setauket) on a tour of County owned parklands on the North Fork from Riverhead to Orient. Hahn requested the tour as a first step to fully understand the scope of County park resources in the first district and throughout Suffolk. During their tour, Krupski and Hahn visited six county parks, including Orient Point County Park, Inlet Pond County Park, Cedar Beach County Park, Peconic Dunes County Park, North Fork Preserve County Park, Indian Island County Park and Golf Course, as well as Goldsmith’s Inlet. In her role as Parks and Recreation Chairwoman, Legislator Hahn is focused on protecting the County’s more than 46,000 acres of parkland from illegal dumping and misuse, while also increasing ways for the public to utilize and enjoy these sites. As Chair and Vice Chair of the EPA Committee, Legislators Hahn and Krupski will continue to oversee the County’s land acquisition programs, water quality improvement initiatives, farmland protection efforts, smart growth planning and numerous other projects. Grab Your 2015 Empire Passport and Enjoy the Best Parks and Beaches Year-Round! Subject: LongIsland.com - Your Name sent you Article details of "Suffolk Legislator Al Krupski Hosts Parks Chair On Tour of North Fork County Parks"